Gear up your school spirit with the gift of awesome NCAA and college products. 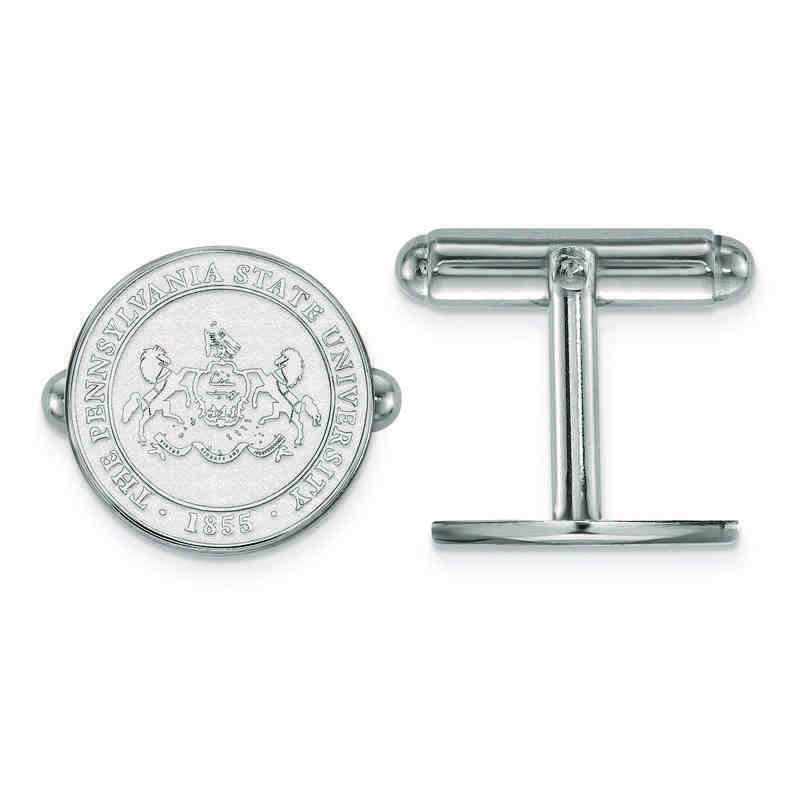 Represent your favorite Pennsylvania State University with these sterling silver cuff links. These 15mm medium LogoArt cuff links are polished to perfection for glistening shine. Celebrate your collegiate spirit in style with these stunning crest cuff links. Manufacturer direct from a trusted supplier.